They Drank from the River and Died in the Wilderness by David Ravenhill was published by Destiny Image in July 2000 and is our 46308th best seller. The ISBN for They Drank from the River and Died in the Wilderness is 9780768420388. 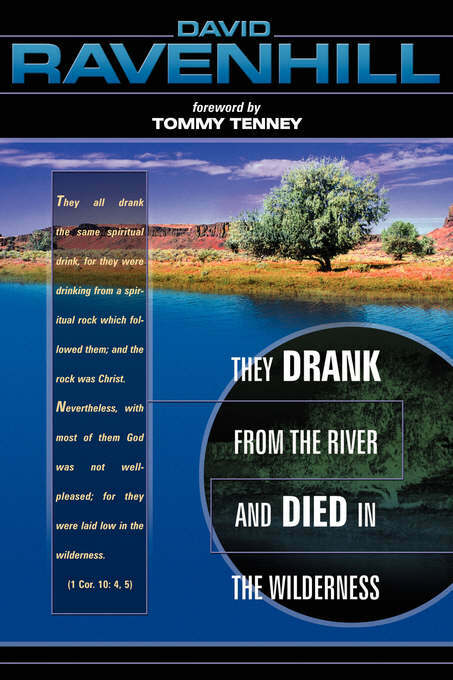 Be the first to review They Drank from the River and Died in the Wilderness! Got a question? No problem! Just click here to ask us about They Drank from the River and Died in the Wilderness.